Beer garden is open today with live music from 2 to 4 p.m. 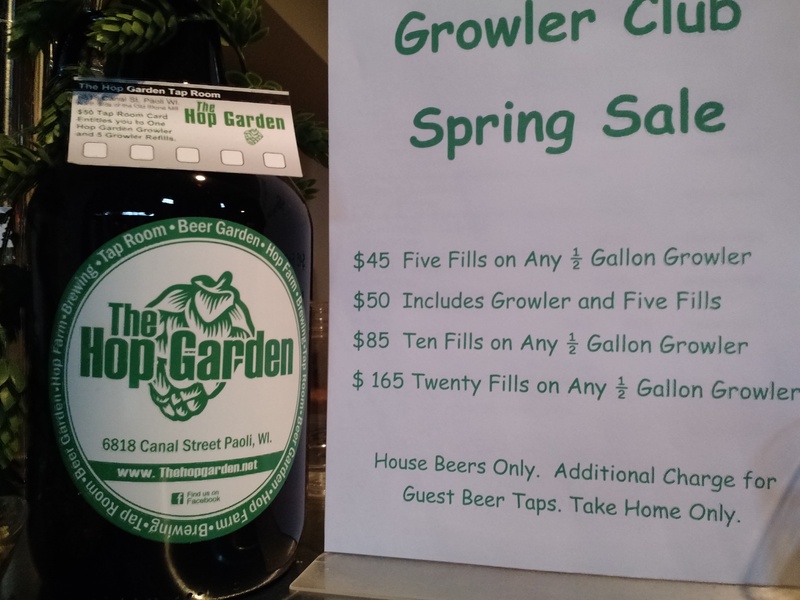 The Hop Garden is open today from 11 a.m. to 6 p.m. We have a performance by Cactus Joe Leonard from 2 to 4 p.m. Justin has lots of barbecue specials and is smoking up some brats. Sugar River Outfitters will be offering up short and long ride River trips with pick-up and drop-off right here at the Hop Garden.